Food allergy and food intolerance is more common than you think. However, not as many know the difference of the two, or at least know which of the two conditions they are suffering from. On one hand, you may be allergic to, say, dairy; but it could also be that you’re lactose-intolerant. 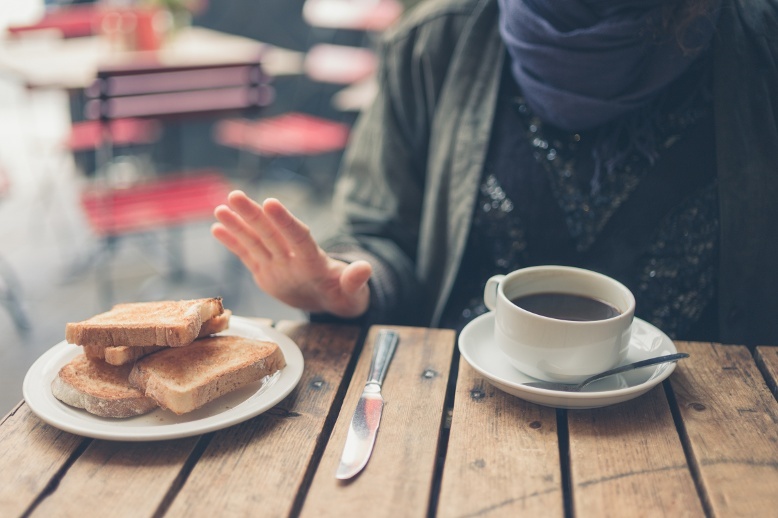 If you want to find out what that bloated feeling really means, start by knowing what sets food allergy and intolerances apart. This condition is an immune system reaction; when the body mistakes the food—usually a protein—as harmful and tries to fight it. Usually, symptoms of food allergy show up within minutes up to a couple of house and can range from mild reaction to life-threatening cases. Such symptoms include difficulty in breathing, hives, nausea, and in worst cases, anaphylaxis or a total-body shock. 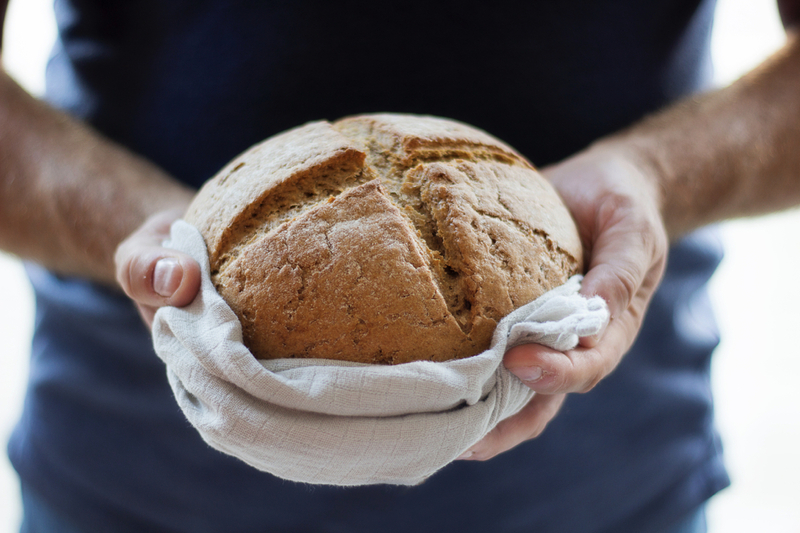 Conversely, food intolerance is more of a digestive condition, which can be caused by one of these two things: the body’s lack of enzymes to digest the food and your sensitivity to a particular food additive such as gluten and lactose. Unlike food allergy, the reaction of food intolerance isn’t as severe and appears within 48 years. Surely, the symptoms are not pleasant, but it’s easier to remedy than allergic reaction. 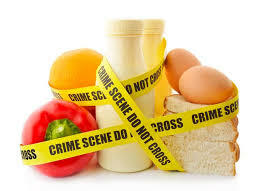 If food allergies and intolerances have something in common, it is that they are both preventable and manageable. Here are some tips to keep in mind. Nowadays, pre-packed foods contain a lot of ingredients. Take the time to go through the labels and read the ingredients. For someone with food allergies and intolerances, make it a habit to be aware of what you are putting into your body to save yourself from unpleasant reactions. This is very helpful for those with food intolerances. Keeping a food diary will help determine which food(s) could be causing the problem. Whether you have allergy or intolerance, you really need to avoid those food that causes the reaction. Gluten, for example—should be part of your diet as it is a great source of fiber. However, if your body reacts to gluten, you have to avoid. Instead, eat more quinoa to make up for the nutrient you need. Always have antihistamines ready at home, and make sure to bring some wherever you go. Because, really, you may not always know what ingredient in your food may trigger your allergic or intolerance reactions. The bottom line is, talk to your healthcare professional ASAP if you think you have either of the two. They will not only treat your reactions, but will also tell you exactly what to do to help manage your condition.